It is quite difficult to write something about Kasparov that has not been written before. Without a doubt, he is one of the best players in the history of Chess, if not the best. 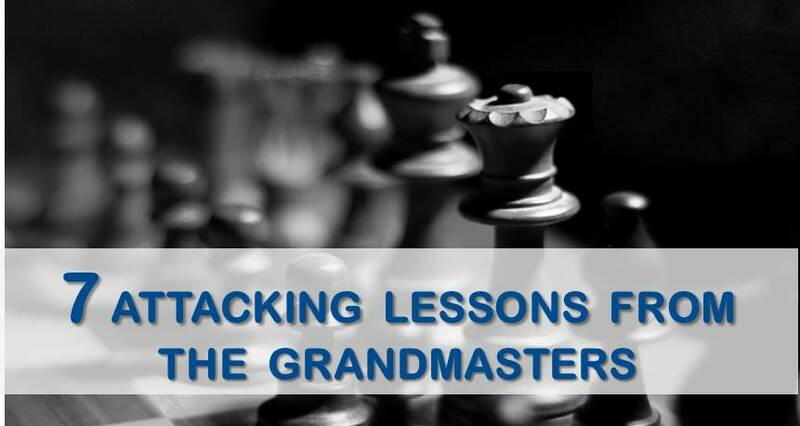 It’s been more than ten years since Garry’s retirement and the chess world is yet to find a replacement. 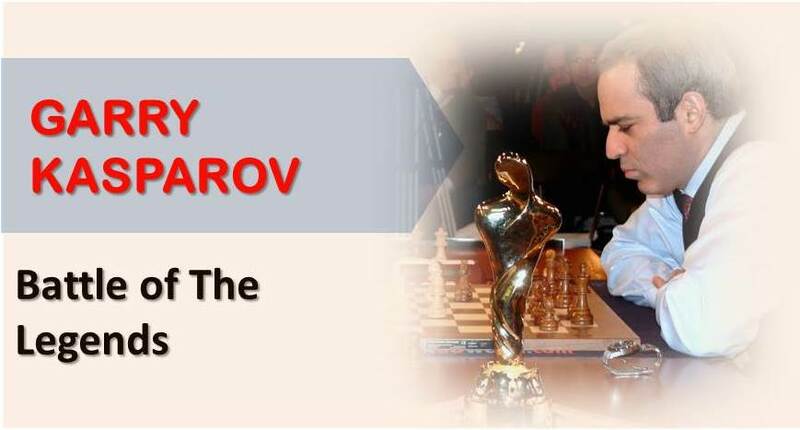 Nowadays, Kasparov is fully dedicated to his political career, working as a human rights activist and also promoting chess around the world trough the Kasparov Chess Foundation. However, from time to time, ”the beast from Baku” comes out of chess inactivity to play in exhibition matches against a selected opponent. The last exhibit was just a few days ago against the well known Grandmaster Nigel Short from England. The match consisted of 2 semi rapid games plus 8 blitz games in 2 days. Nigel had been playing good chess and seemed in top form to put up a good fight against the former world champion, but Kasparov, demonstrated once again that his chess is still strong. He ran over Short with a crushing victory: 8,5 to 1,5 – something very impressive. Garry looked a little rusty in the first day, losing one game on time and drawing another in a winning position. Nevertheless, that did not prevent him from winning 5-0 on the second day. While the commentators and kibitzers were talking about white’s bishop pair and how it made sense for white to trade rooks along the ”d” file, striving for an edge in the endgame, Kasparov found a more enterprising way to play with 19.Qg3 f6 20.f4! Starting an attack on the kingside. He obtained a winning position soon but failed to convert into a full point. In this position of the Najdorf defense, white has just played 12.Nd2 in order to continue with Nf1-e3 and control the d5 square. Not being in the mood to ”wait and see”, Garry counterattacked with the move 12…h5! A Novelty (! ), creating tension on the kingside and opening the h file. Kasparov obtained very good counterplay and again, obtained a winning position a few moves later. The game could have gone either way later as there were imprecisions by both players, but eventually black won. Here we have a typical Sicilian position. White has just played 13.Nf3, threatening to take on d6, but also with the idea of continue with 14.g4 and g5 with an attack on the kingside. Rather than the tame defense with 13…Be7, Garry answered with 13…Qa5! Taking the initiative and leaving white already on the defensive role. That pretty much sums up the aggressive style of Garry Kasparov, who doesn’t hesitate to start an attack at any stage of the game. One of the characteristics of his play is how he is always striving for the initiative, no matter what color he is playing with, he would always find a way to set problems for his opponent. I hope you enjoyed this short review and the games that we thought to be the most significant of the match. 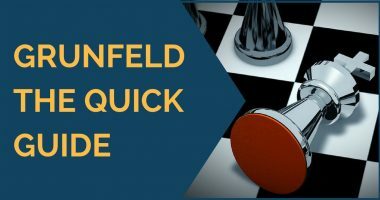 In order to fight blunders, find the right plan in complex positions and improve your positional and tactical vision we recommend you to sign up for our comprehensive training course. Hundreds of chess players already benefited from our training. Don’t wait, start winning chess games today.